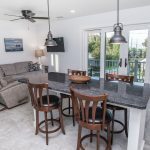 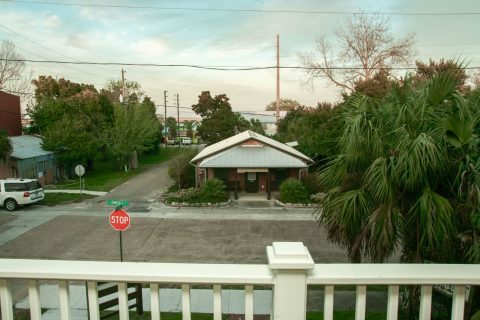 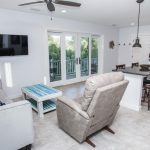 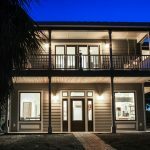 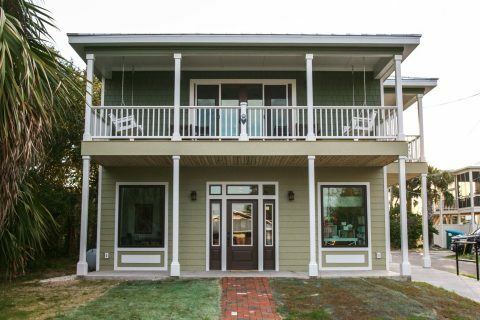 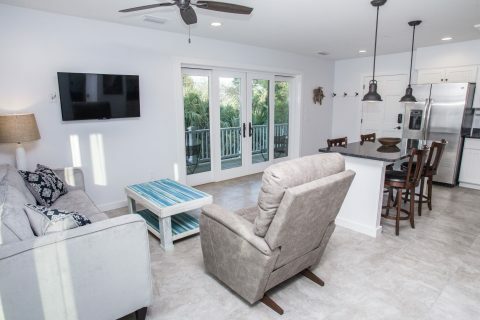 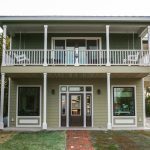 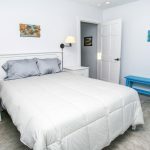 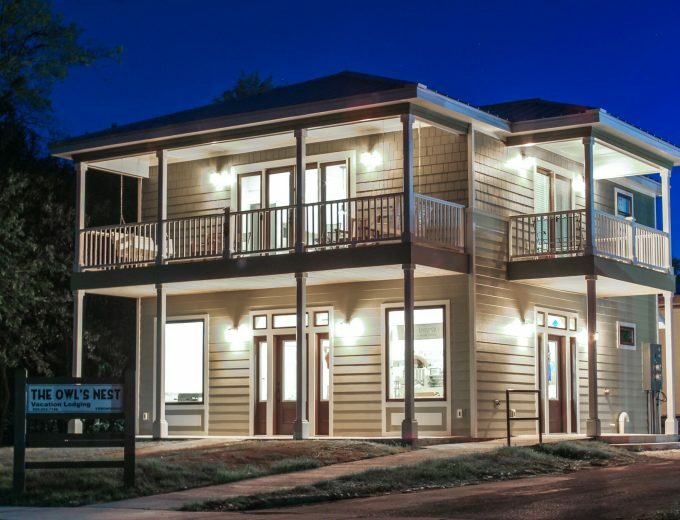 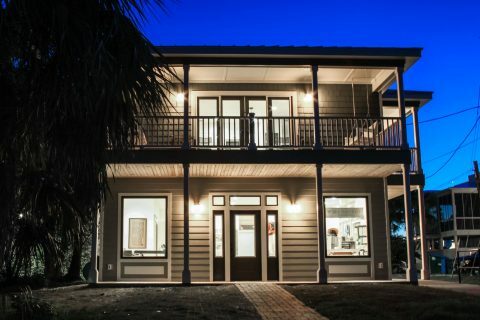 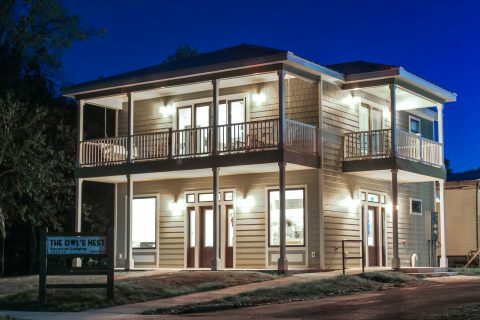 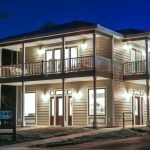 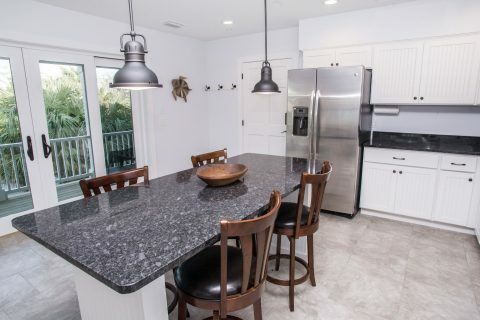 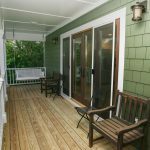 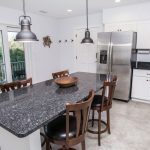 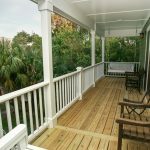 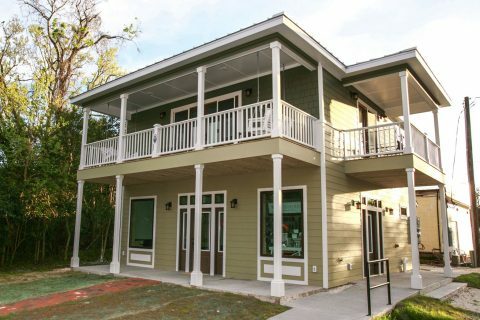 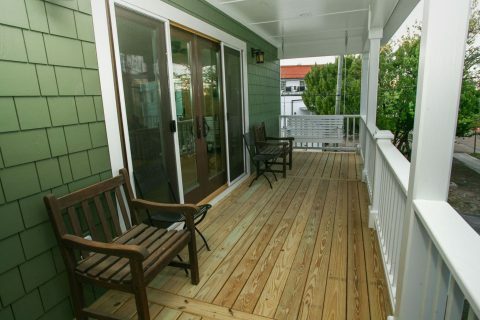 The Owl’s Nest is the newest addition to Apalachicola Vacation Rental properties. 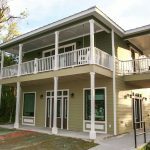 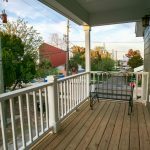 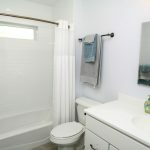 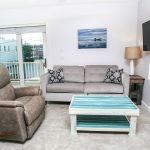 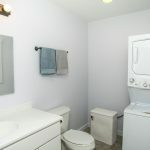 Just finished in March 2018, This Roomy, 1 bedroom private apartment located on the 2nd floor is smack dab in the center of town with a bit of a river view. 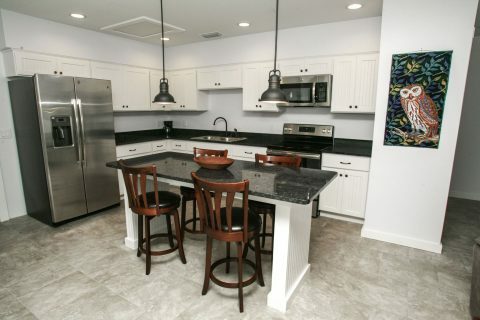 The kitchen is well appointed and the mattress is comfy. 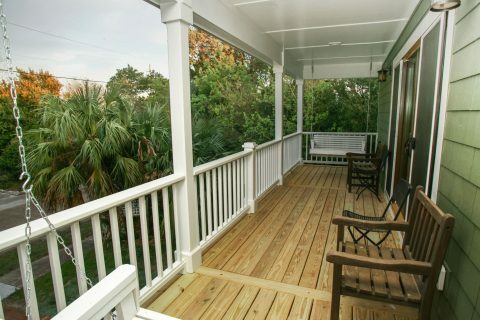 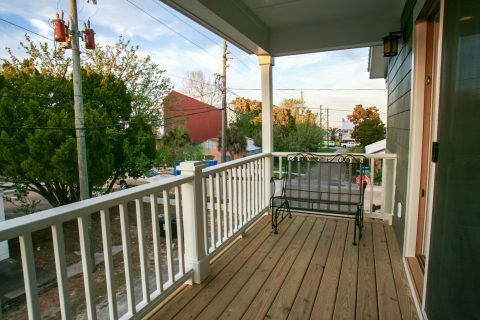 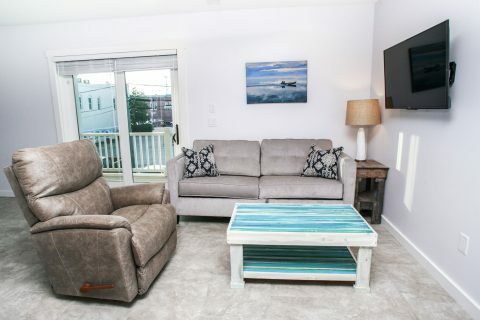 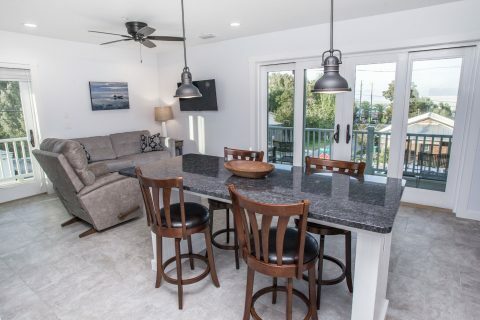 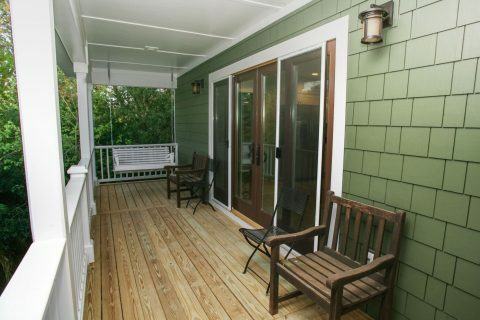 Relax on the porches, kick back in the recliner, make this your getaway home away from home. 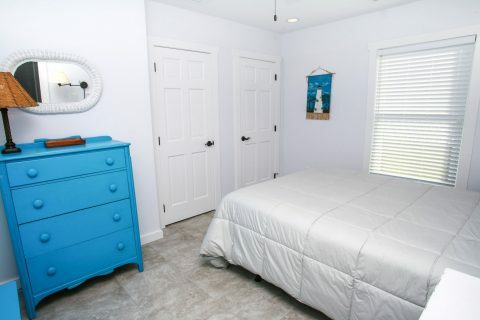 2 Night Minimum stay, 3 Night Minimum Stay for Holidays and Events. 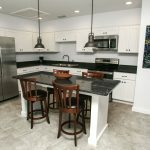 Nightly rate $195, Weekly Rate $1,050, Monthly $2,900. 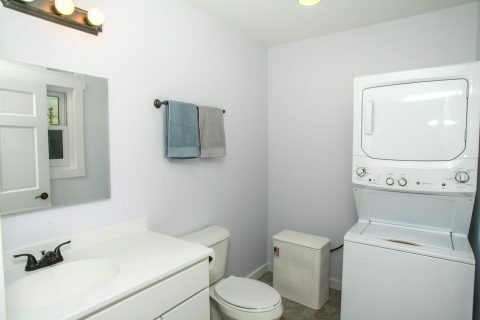 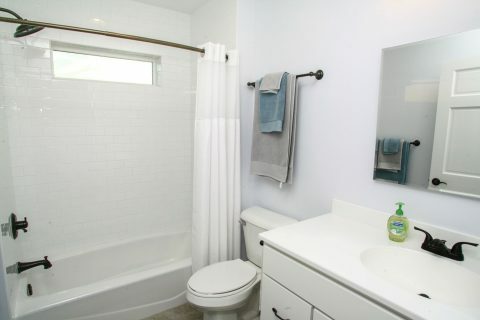 Add 9% sales tax and $100 cleaning fee. 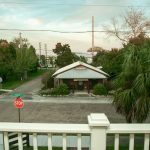 1 small to medium dog welcome with paid pet fee. 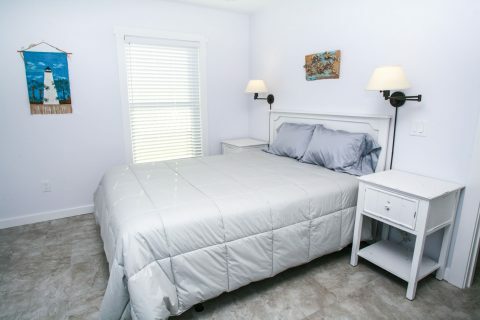 1 Queen Bed, 1 Queen Sleeper Sofa, WiFi, Direct TV, Washer, Dryer. 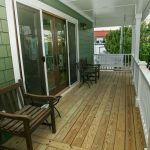 Private Stairway – no elevator.